Indica vs. sativa, conventional knowledge sees the cannabis plant divided into two distinct categories. Each grouping of cannabis is said to have its own unique properties and uses, and entire niche markets have arisen focused on promoting the benefits of one strain over another. The focus on the nuanced distinction between the two strains raises the question: what does science have to say on this issue of these classifications? In other words, is the division between indica and sativa just a clever marketing trick, a convenient way of grouping of plants with similar features, or a legitimate taxonomical distinction between kinds of plants? As with most things science, the answer is a bit more complicated than you might think. First, though, a bit on the cannabis plant. Cannabis is an extremely old plant, having been used by human beings since pre-historic times. 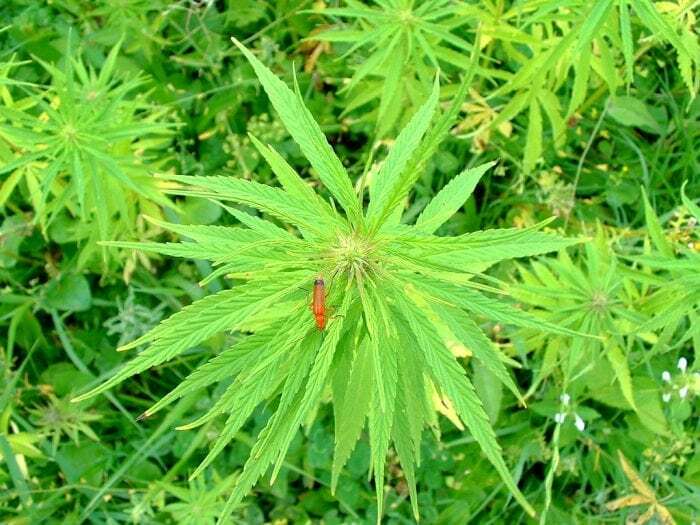 Archaeological evidence at sites in Eurasia and Africa indicate that the plant has been used as a medicinal and recreational drug since before the advent of permanent agriculture. Additionally, historical materials point out that the Chinese used cannabis to manufacture textiles as early as 4000 BCE (Bauer, et. al. 2016, p. 477). The first written mention of cannabis in recorded history seems to be in 440 BCE from the Greek historian Herodotus, who wrote that Scythians used the plant for clothing, cooking, and religious ceremonies (HH, Bk. IV). interestingly, there is almost no trace of cannabis usage in the western hemisphere until the 16th century. Today, the plant is widely used around the globe for recreational and medicinal purposes, and has even come to be tightly involved with some modern religious movements. The first person to use the terms cannabis sativa and cannabis indica was the French naturalist Jean-Baptiste Lamarck (also known for his theory of Lamarckian evolution). Baptists was responding to and critiquing the work of Carolus Linnaeus, who grouped the plant under only one species, cannabis sativa. Perhaps unsurprisingly, there is relatively little scientific data on the cannabis plant. The plants legal status and moral concerns regarding its recreational usage have given the plant a negative stigma, so it is hard to run legitimate studies on the substance. There does not exist any organized horticultural structure for registering the types and usage of the plants. In addition, the variety of colloquial names for the substance rarely track legitimate botanical features so colloquial distinctions usually pick out irrelevant differences. That being said, recent decades have seen an uptick in the presence of controlled studies regarding cannabis. Botanists actually divide cannabis into three distinct groupings: the commonly known cannabis sativa and cannabis indica, and the lesser known cannabis ruderalis. Although varieties of the plant are normally divided into these groups, there is still a scientific debate regarding what exactly the relationship between the three categories is. Some researchers consider each grouping to be its own distinct species of the plant, while other consider cannabis indica and cannabis ruderalis to be variations falling under cannabis sativa. 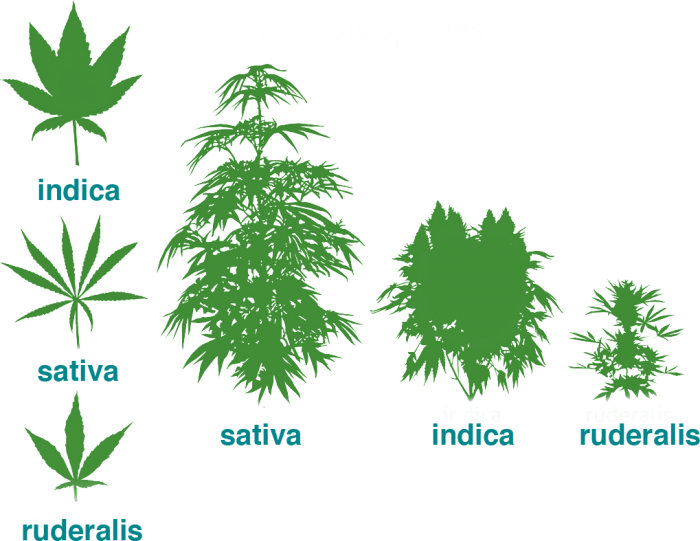 Despite the controversy over the scientific status of the taxa, there is a widespread vernacular distinction between sativas and indicas. Sativa strains are distinguished as taller and leafier plants with more hints of greens, oranges, and yellows. 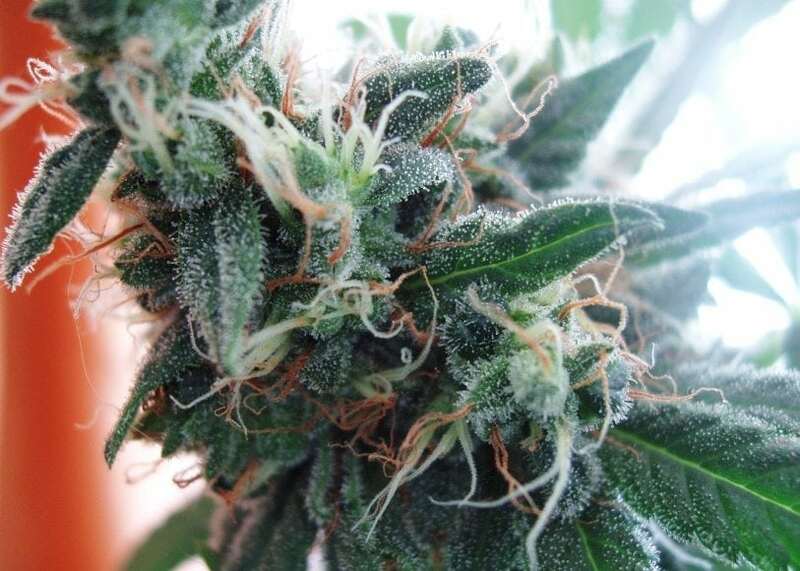 Sativas are supposed to induce a more stimulating and cerebral psychoactive effect. Indicas, on the other hand, are commonly characterized as shorter and squat with more blues and purples. Indicas are associated with a more relaxing and sedative high. The different effects of these two strains are attributed to different concentrations of the main psychoactive ingredients in cannabis; tetrahydrocannabinol (THC) for sativas, and cannabidiol (CBD) for indicas. According to Dr. Ethan Russo, a psychopharmacological researcher from the biotech company PHYTECS, the colloquial distinction is an “exercise in futility.” It is true that cannabis comes in a number of chemotypes; strains that differ in their biochemical composition. But, Dr. Russo argues, the chemical composition of a particular strain cannot in any way be determined from its height, leafing pattern, or other morphological features. 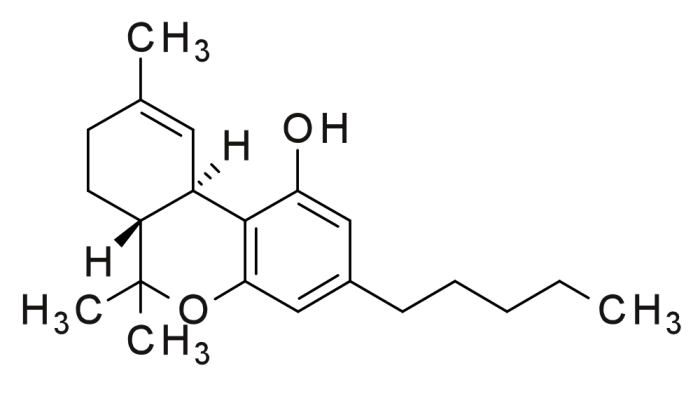 Further, almost all strains of widely consumed cannabis come from high THC strains so the sedative effect of indica strains is falsely attributed to the presence of CBD, which is actually a stimulant in low does. The reported “couch-locking” effect of supposed indica strains is due to high levels of myrcene, a chemical with similar sedative effects to narcotics. Dr. Russo advises that scientific groups and pharmaceutical companies abandon the taxonomy of sativa and indica and instead opt for a chemotaxonomic classificatory scheme based on each individual plants THC, CBD, and myrcene levels. So as it stands now, it seems that the available evidence is leaning towards the division between C. sativa and C. indica falls somewhere between conventional grouping and a clever marketing strategy. There is some evidence that the terms sativa and indica may pick out actual ancestral features of each strain. But it is most likely that the colloquial definitions of sativa and indica are just a convenient grouping of plants that have similar effects when ingested. The terms sativa and indica, in general, do not pick out relevant biochemical differences between strains of cannabis. Moreover, these terms are often misleading as they incorrectly describe the chemical composition of the plant or misattribute the plant’s effects to the wrong chemicals.